Ben joined JFK in September 2011 as an NQT. 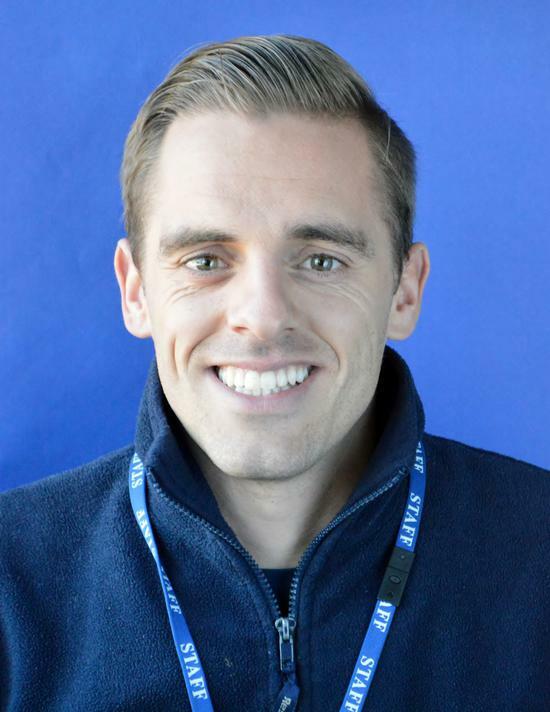 Ben has experience across both the Stratford and the Beckton site in a leadership capacity. He has developed his knowledge in the field of SEND and has supported the development of SEND provisions across the trust schools. He has completed the NPQML, NPQSL and Designated Safeguarding Lead Training.